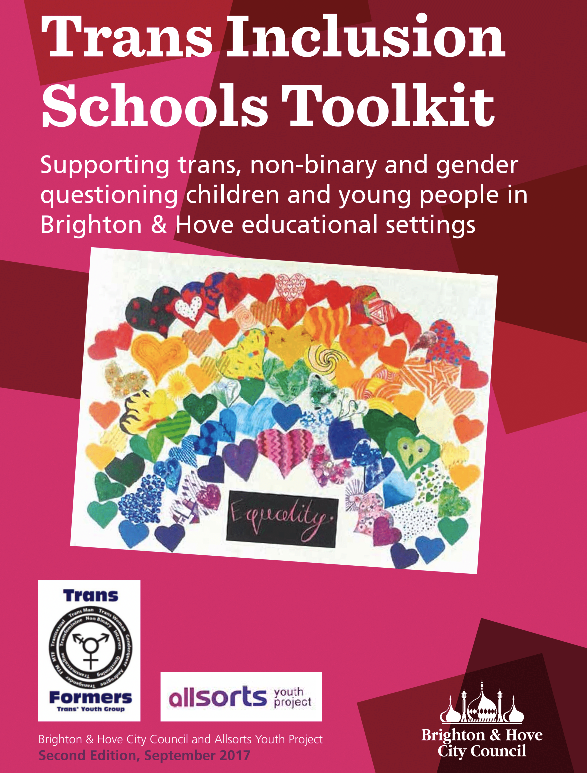 Trans Inclusion Schools Toolkit - Supporting trans & gender questioning children & young people in Schools/ Colleges. 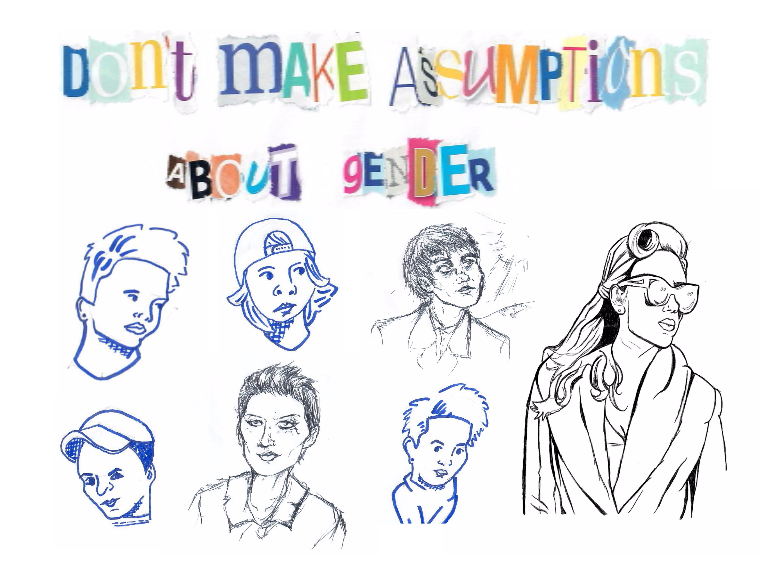 Written by the Standards & Achievement team (B&H) and Allsorts Youth Project. 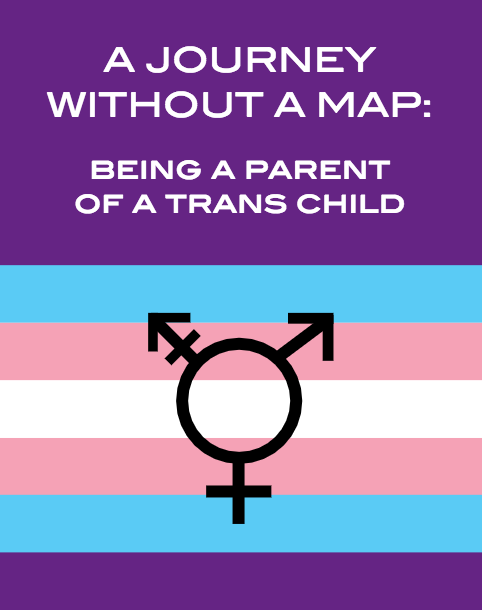 Written by members of our parents group this booklet offers parents support & information when a child/ young person id questioning their gender. 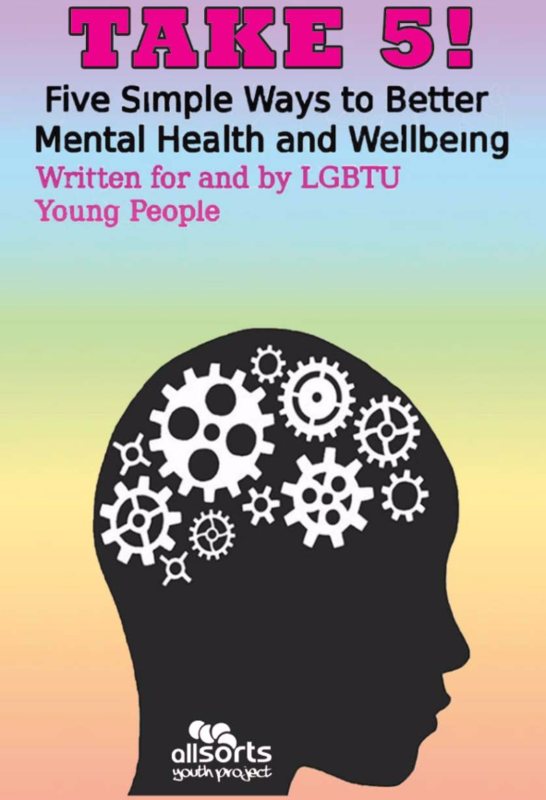 5 simple ways to better mental health & wellbeing, written for and by Allsorts LGBTU young people. 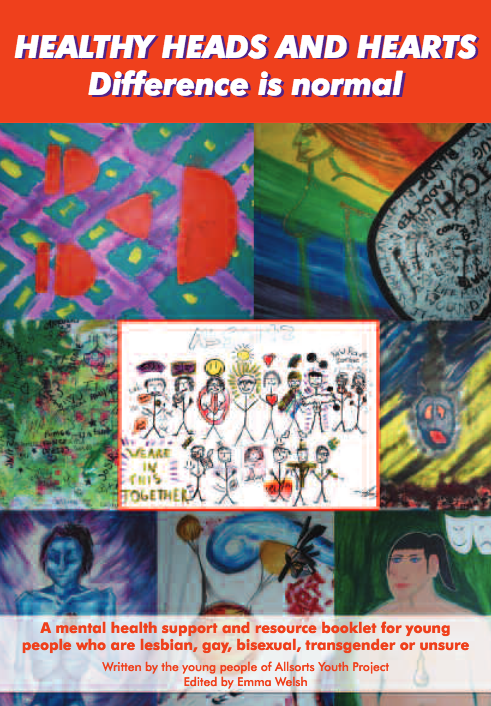 Mental health support & resource booklet written for and by Allsorts LGBTU young people & edited by Emma Welsh. 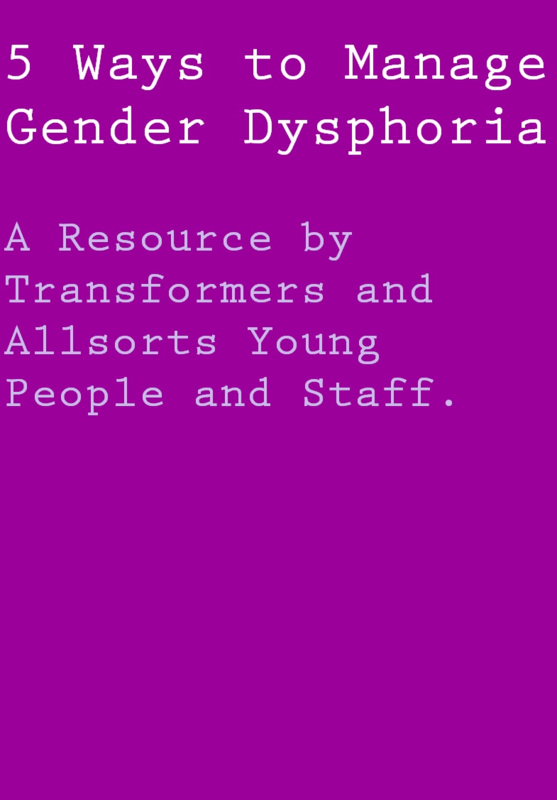 Supportive ways to manage gender dysphoria written for & by Transformers young people. 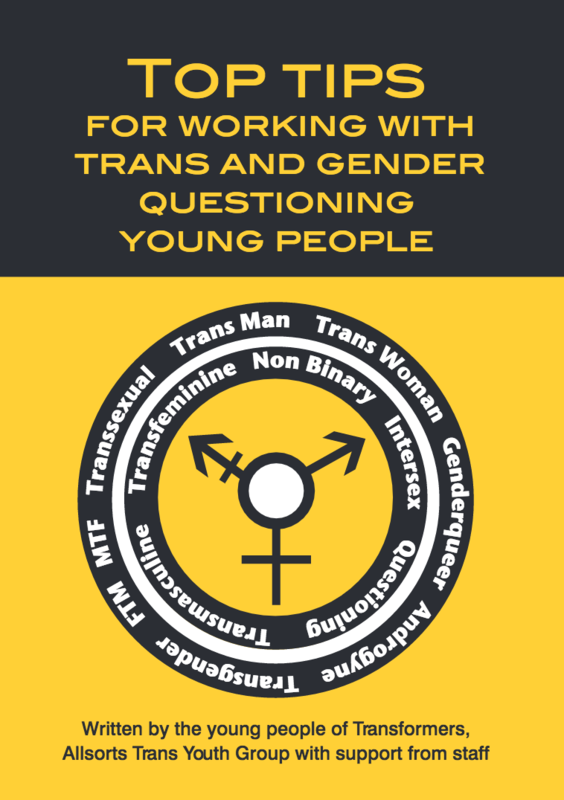 Top Tips written by the young people of our Transformers Youth Group. Information & facts about HIV, how to protect yourself & how to get tested. 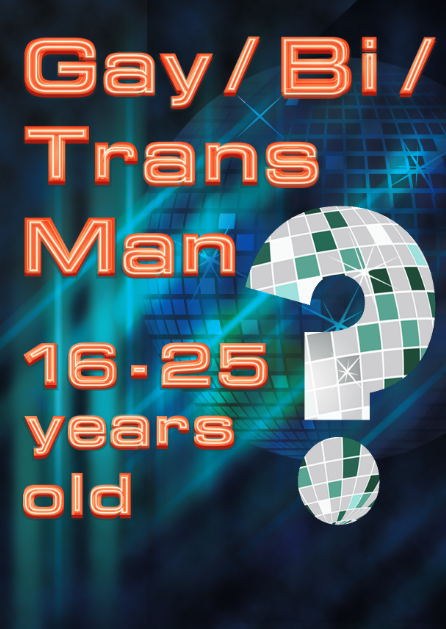 Poster raising awareness of trans inclusion in your shop/ business written & designed by Allsorts young people & staff. 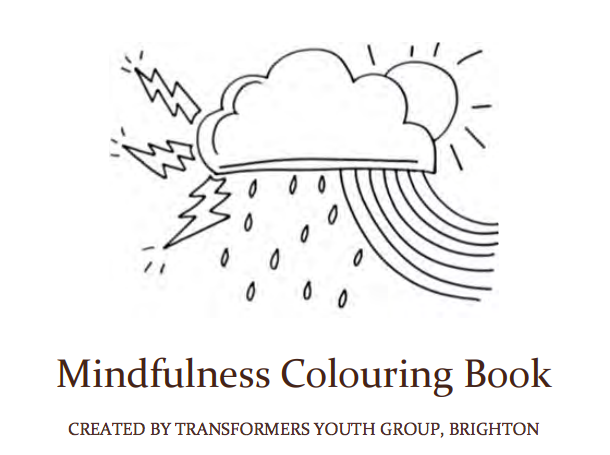 Created by the young people, staff & volunteers at Transformers.